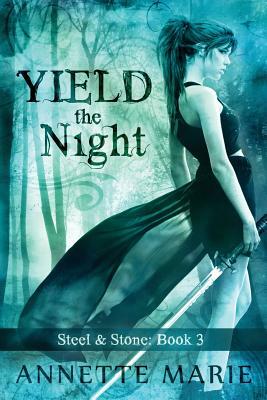 The YIELD THE NIGHT paperback now includes the Steel & Stone short story, FEED THE FLAMES. The Gaians, a.k.a. the crazy radicals, plan to rid Earth of daemons and they need Piper’s help. In exchange for her cooperation, they promise her the answer to all her problems: magic. With her own magic, she could reclaim her apprenticeship, the only future she’s ever wanted. But her magic comes at price—it could kill her. With the only life she’s ever known crumbling around her and her future slipping from her grasp, she needs Ash’s help one more time. But the greatest danger of all lies within her, and no matter what she does, she may lose everything—including him.